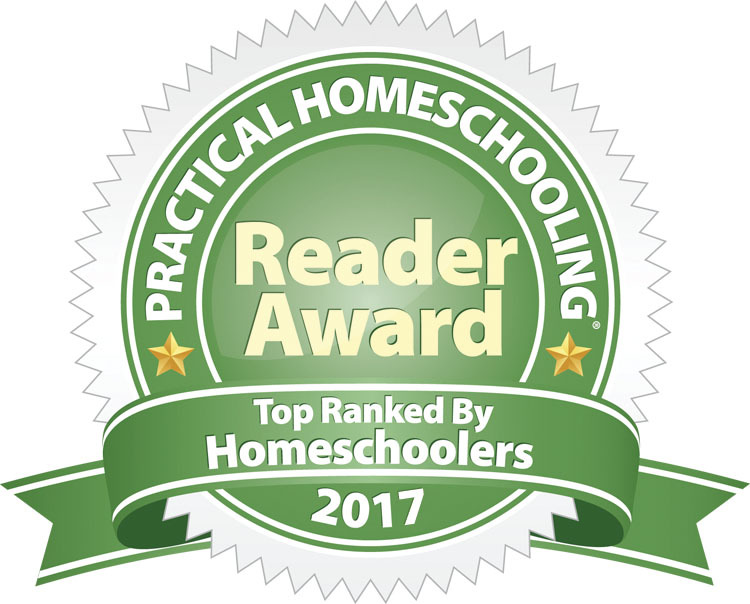 You are here: Home / FAQ / Ancient World FAQ: What stage / age of children is this book appropriate for? 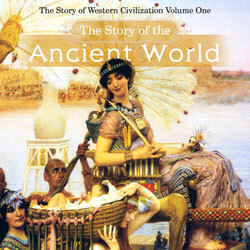 Ancient World, like all the others in Guerber’s history series, is meant for a child’s first introduction to history. It was written with first graders in mind, which is the year we recommend history study begins. It is too advanced for a first grader to read independently, but very appropriate for a history read-aloud to first graders, or any other children in the elementary grades. 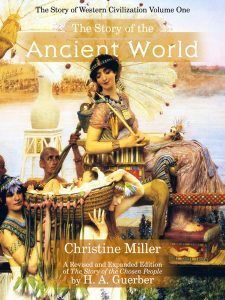 The content covers the events of the Old Testament and the ancient civilizations that intersect with Old Testament history: the Sumerians, Egyptians, Assyrians, Babylonians, and Persians. As such children will encounter sin, crime, betrayal, and rebellion against God, as well as repentance, faith in God, heroism, and many examples of God’s faithfulness to men. 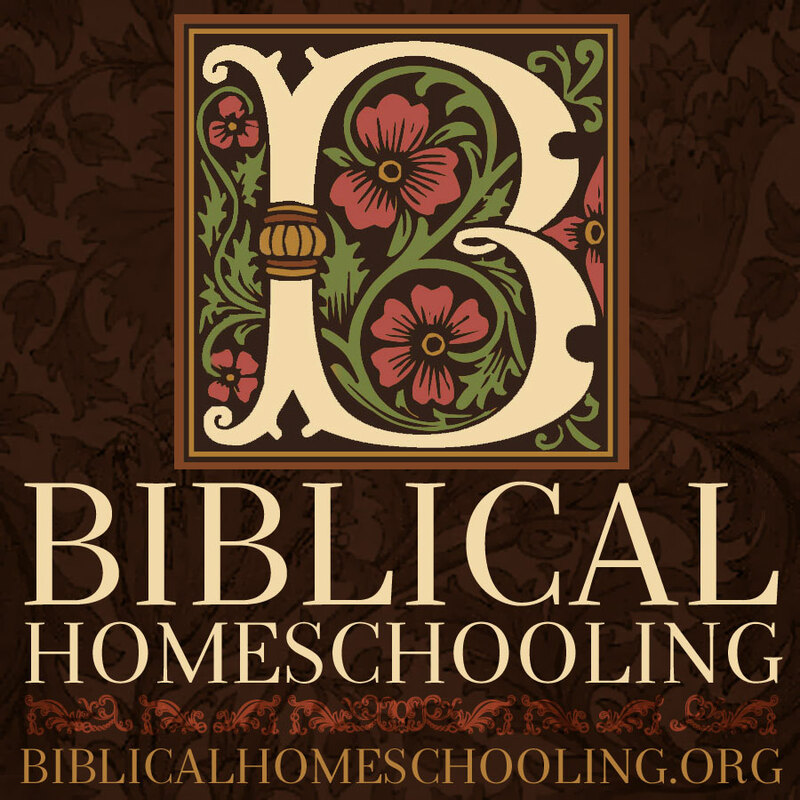 Although we encourage everyone to use the Guerber histories, including The Story of the Ancient World, with their children in the elementary grades, we have heard from many parents whose teens read these histories with great enthusiasm. This is probably due to Guerber’s language style, which is not dumbed-down for children, but presented so that it is interesting and enjoyable for all ages.